I'm Here. I'm Queer. What the Hell do I read? 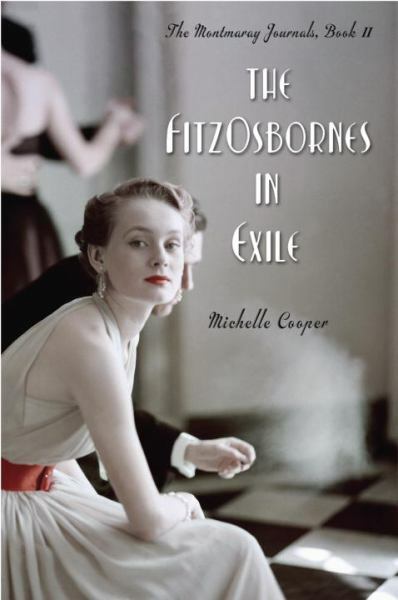 : The FitzOsbornes in Exile. Book Two of The Montmaray Journals - Historical Teen Fiction with Gay and Bisexual characters! The FitzOsbornes in Exile. Book Two of The Montmaray Journals - Historical Teen Fiction with Gay and Bisexual characters! 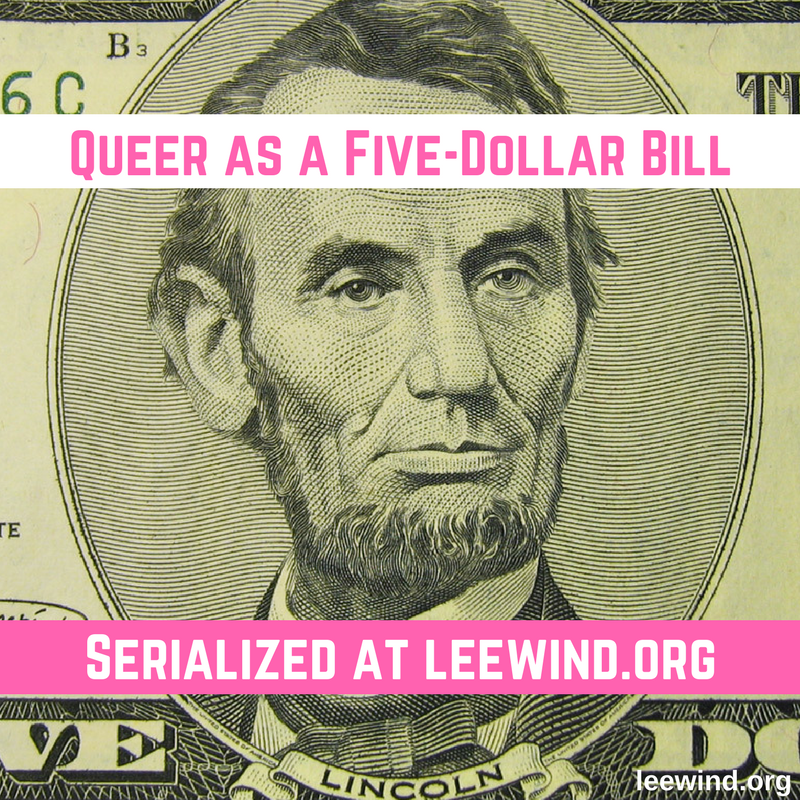 There are gay and bisexual characters in this - but you'll have to read it to find out who! Sophie Fitzosborne lives in a crumbling castle in the tiny island kingdom of Montmaray with her eccentric and impoverished royal family. When she receives a journal for her sixteenth birthday, Sophie decides to chronicle day-to-day life on the island. But this is 1936, and the news that trickles in from the mainland reveals a world on the brink of war. The politics of Europe seem far away from their remote islanduntil two German officers land a boat on Montmaray. And then suddenly politics become very personal indeed. Add your review of or book one,"A Brief History of Montmaray" and/or book two, "The FitzOsbornes in Exile," in comments! I adore these books and I'm thrilled you've pointed them out to your fans. I have The FitzOsbornes in Exile on my TBR list. I didn't know it was the second in the series. Thanks for the info. 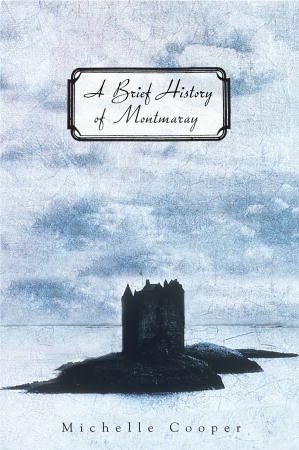 I just finished A Brief History of Montmary, which I loved, and was pleasantly surprised by the brief references in that book to gay characters. 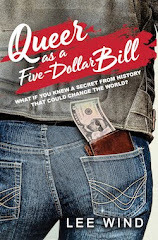 Off the top of my head, I can't think of any other historical YA fiction that deals with that. Glad to hear it picks up in the sequel, too!